Broadway Plaza at Cityview offers independent living, personalized assisted living and skilled nursing care for seniors. Our unique full service retirement community offers all the luxuries of home while enjoying exceptional care in a beautiful and friendly setting. 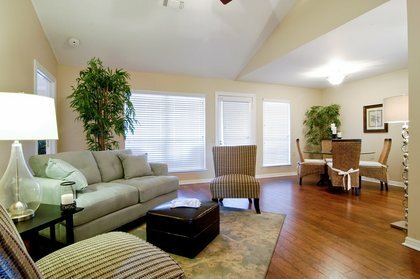 Our spacious apartments or Villa homes allow our residents to maintain maximum independence and privacy. We are primarily a luxury residential complex but have a wide array of services and support if needed.